Protein shakes – What are the benefits? I have to confess I am not, like many of you a scientific cyclist. I have always been of the belief that the gels, drinks and protein based recovery products are not for me, that the marginal gains will come after I stop drinking as much beer or eating as many burgers, that the 4-5 lbs I need to loose are the secret to improving my performance so when I was contacted recently by My Protein to try their chocolate flavoured recovery shake I was sceptical but intrigued. I set about thinking how an unscientific amateur cyclist with a love of beer could test such a product and then the answer came. Now I do a lot of night riding, it works with having a young family, it appeals to my sense of excitement and it usually involves us stopping at the pub for a couple of cheeky beers at the end of each ride. I will then come home, shower and fall asleep whilst cursing my nettle rash. The night is usually fitful and with an early start at work the next morning I usually leave the house feeling groggy. A bit of research showed that taking the protien shake after exercise and before bed was going to speed my recovery and the lethargy in the morning would be reduced. I sceptically took on the challenge of ensuring I had a protein shake after each night ride. How did I get on? Well I was amazed. I carried on my routine.. Ride, Beer Protein Shake, Bed for 4 weeks, each time taking the shake after getting in and before going to bed. The results led to a noticeable improvement in how I felt in the morning but sadly not to much affect on the going to sleep bitand it tasted chocolately too! Do you like a deal? 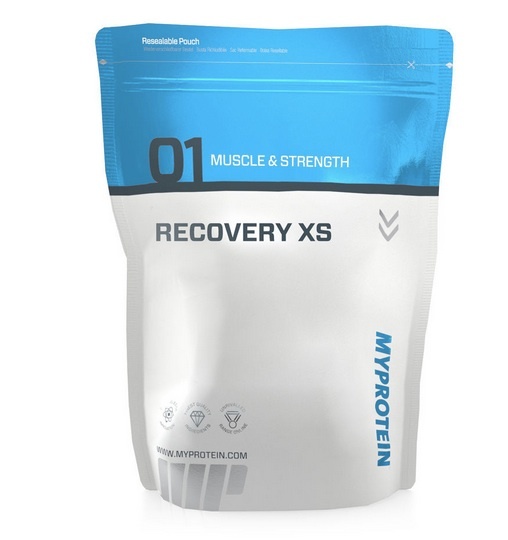 If so check out My Protein’s discount codes no better excuse to get into the world of sports recovery!